Building a Website can't hurt anyone right? well, maybe! Failing to protect yourself and your business adequately could cost you your house! We talked about some of the legal liability risks that arise when building a website for yourself or a client, and provide some concrete action steps to consider in making sure you're protected. 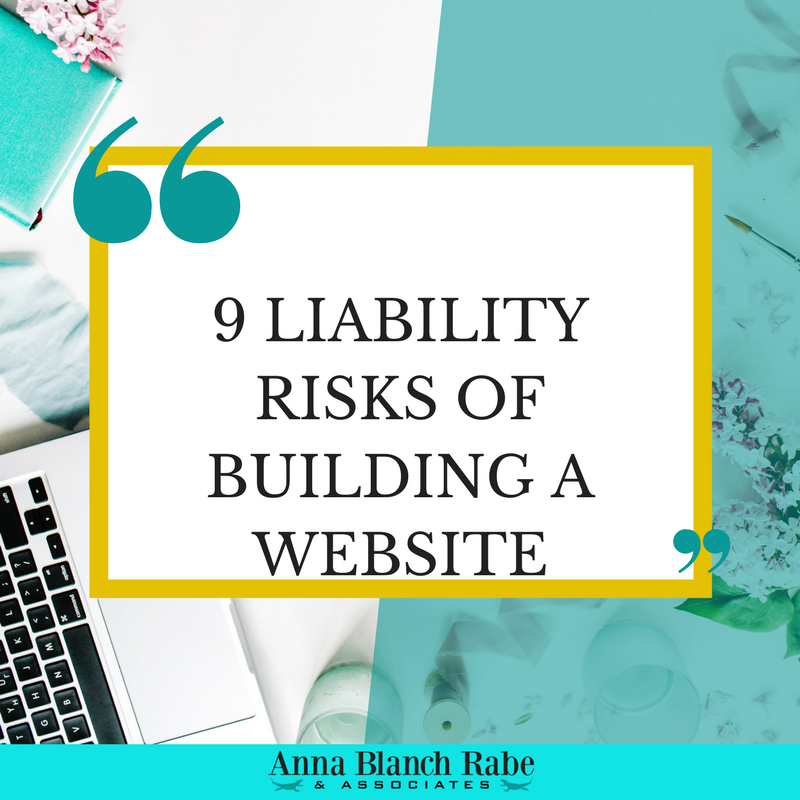 Download the Handout from Anna's talk on on "Liability Risks of Building a Website." By downloading this handout you are also agreeing to receive very occasional emails letting you know about future webinars and legal resources! Success! Now check your email (make sure you whitelist us) and click to confirm your address to receive your handout!